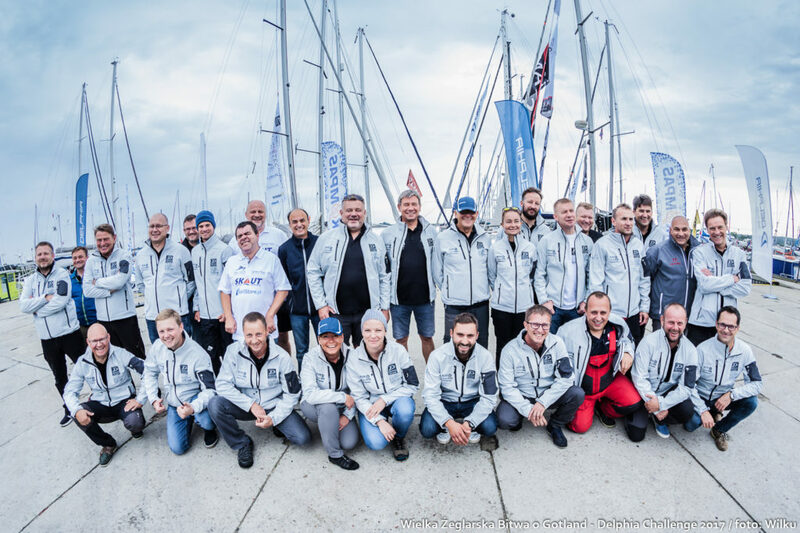 We are glad to inform that we open the start list for 7th edition of Great Sailing Battle of Gotland, which will start at September 16th at noon as usual. Also with great pleasure we inform that our Strategic Partner – DELPHIA YACHTS, Polish world famous boat builder decided to continuo our common cooperation, so thanks to that we will be hosted in beautiful Delphia Marine where Regatta Village and Race Office will be staying in intensive life for whole race duration. So, the 7th GREAT SAILING BATTLE OF GOTLAND – DELPHIA CHALLENGE 2018 is starting now and waits for you! *) please note than application will be presented on the page COMPETITORS after validation of the apply, all information about validation of application are sent to the competitor after form reception.